There are trees that will require pruning to keep them healthy, groomed and in tip top shape, and there are those trees that require removal. 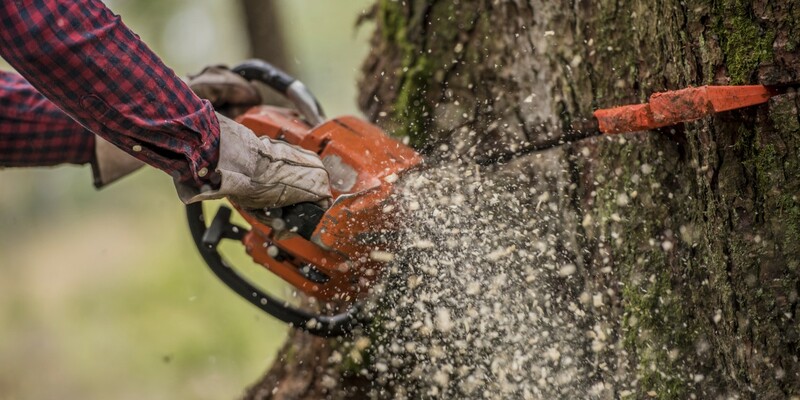 Even though our focus is on tree preservation, there are many reasons when their removal is necessary. 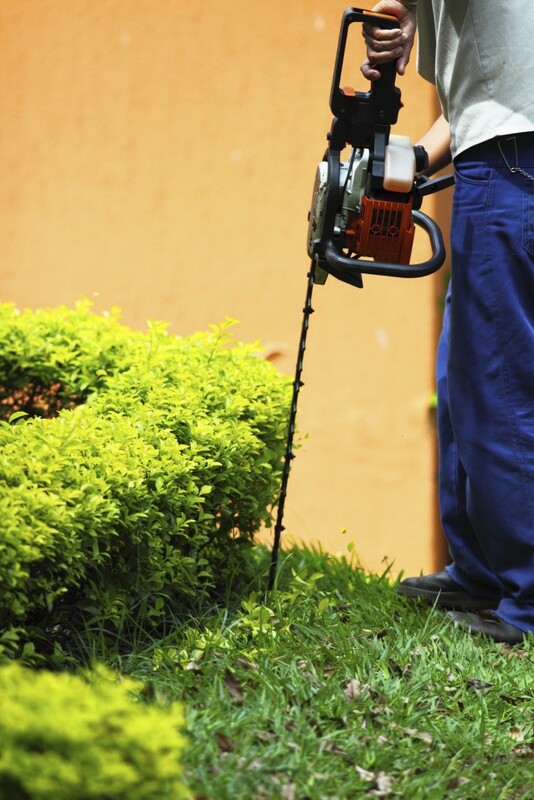 Virgilio’s Landscaping has the license, equipment and experienced personnel to tackle all types of tree pruning & removal. Trees & Shrubs. No Problem. OUR CHAINSAWS & GRINDERS ARE READY! After a tree is taken down there still is one more potential step to be taken. The trunk of the tree can only be taken down to a few inches above the existing soil grade. This leaves a stump that may be less than esthetically pleasing. In these cases you have two choices, stump grinding or stump excavation. We use a portable machine that whittles away at a stump. If you’re planning on planting a tree in the exact location where the tree was removed, we recommend excavating (digging out) out the entire stump.